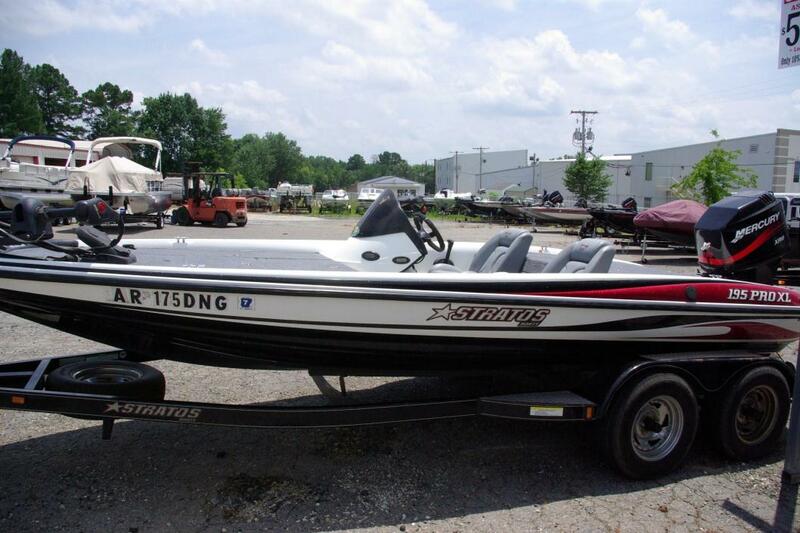 2005 Stratos PRO 195XL 2005 Stratos powered by a 150HP Mercury XR6. This boat has plenty of storage space including 2 rod lockers and 2 tackle box storage compartments under the large front deck. The seats and the carpet were just redone! 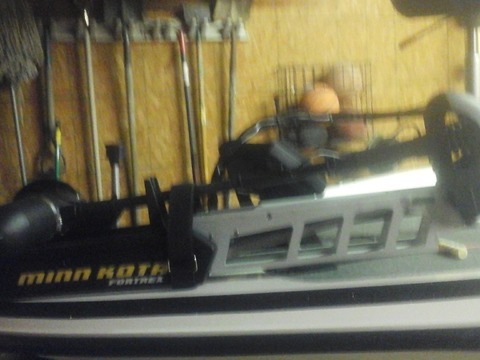 The bow of the boat is equipped with an 80# Minn Kota Maxxum trolling motor with a Lowrance LMS-527 in the console. The boat sits on a tandem axle trailer with a spare tire. 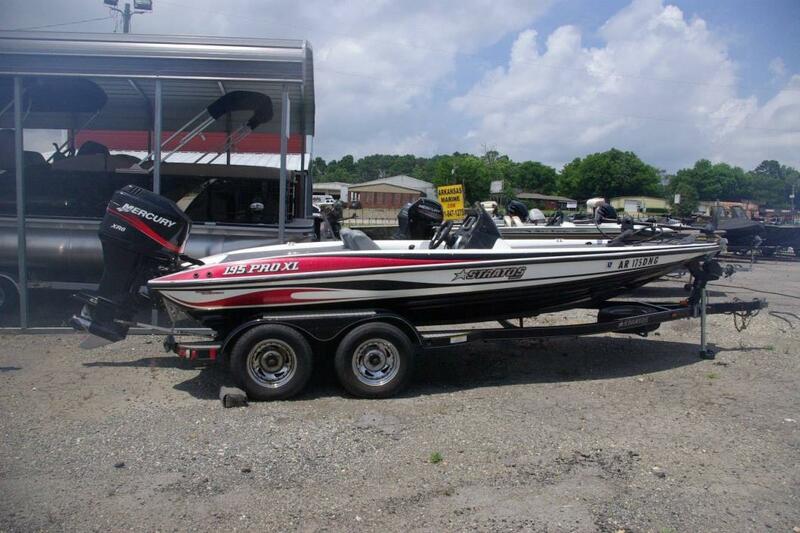 2005 Stratos 195 Pro XL We've custom tailored this boat package for your budget! 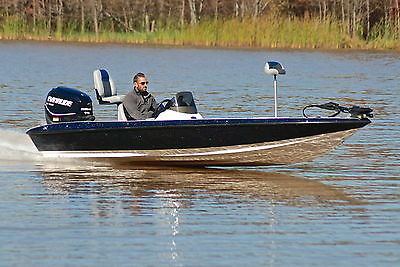 The Stratos 195 Pro XL delivers performance and fishability. 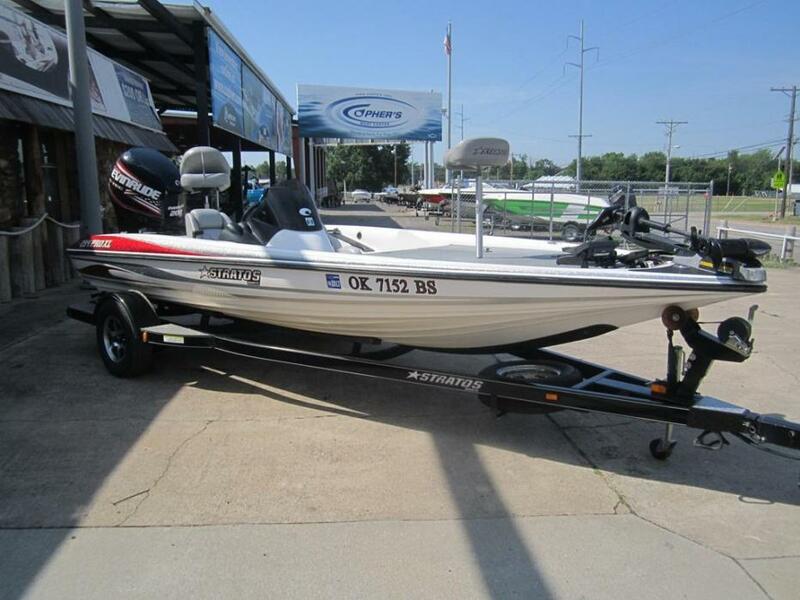 And it comes standard with everything you've ever wanted in a bass boat, including hydraulic steering, Minn Kota Max 65 trolling motor, PTO (professional tackle organizer), Dual Pro battery charger and a matching trailer with brakes. All of this at a price of $25,995 with your choice of a 150 carbureted motor. Compare this package, feature for feature, to the others - you'll find it's thousands less than those other guys want for their slow-motion rigs!